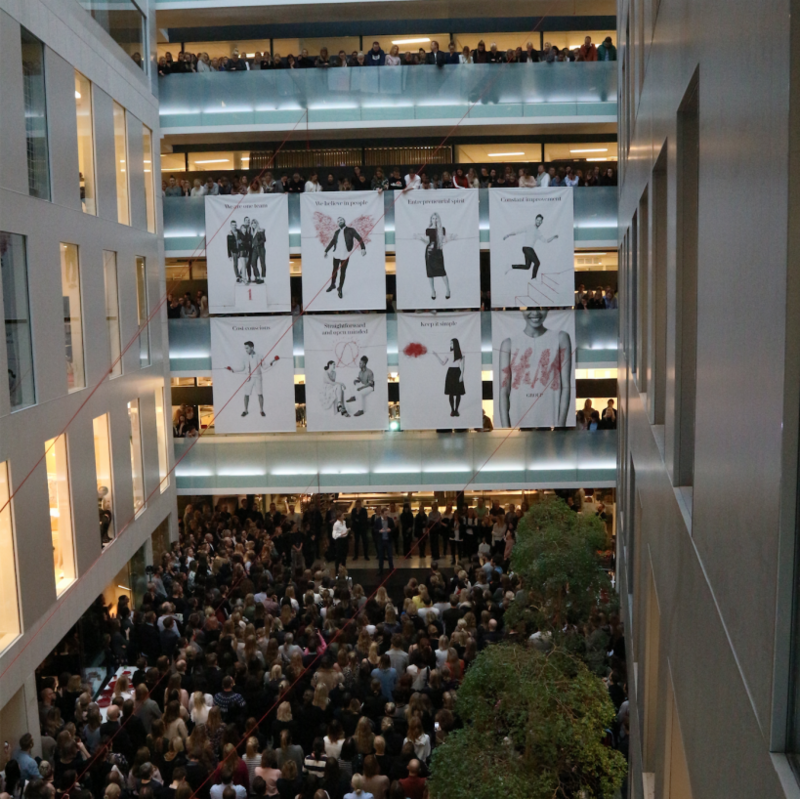 The H&M group is one of the world’s leading fashion companies with several fashion brands, a total of over 4,700 stores in 69 markets and 45 H&M online markets. We are driven by a desire to always create the best customer offering and the best experience for our customers – and to do so in a sustainable way. We have a long-term approach, guided by the same shared values that have existed since our very first store opened in 1947. 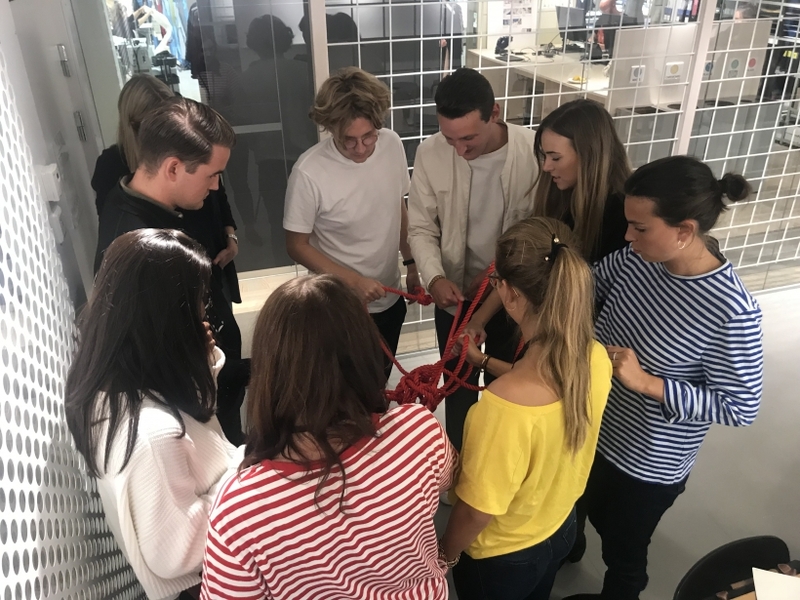 Based on a fundamental respect for the individual and a belief in people’s ability to use their initiative, our values help create an open and dynamic workplace that allows colleagues all over the world to grow and work together to reach our shared goals. 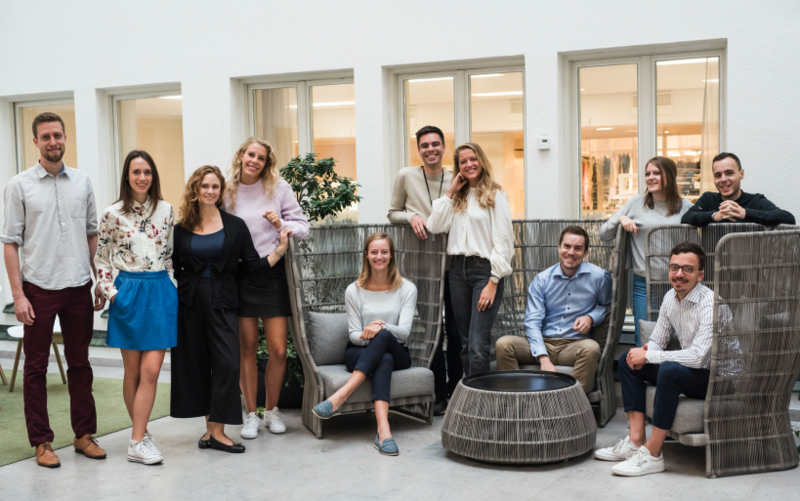 Are you interested in joining a trainee program where your decisions will affect H&M globally? 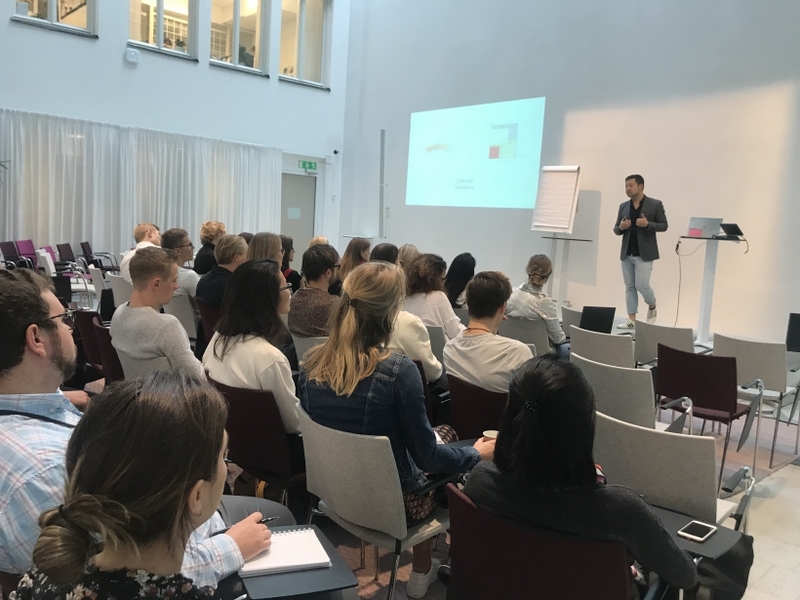 In this program you will get to see the entire H&M value chain by working as a controller within Production, the Global Buying Office and the Sales organization. 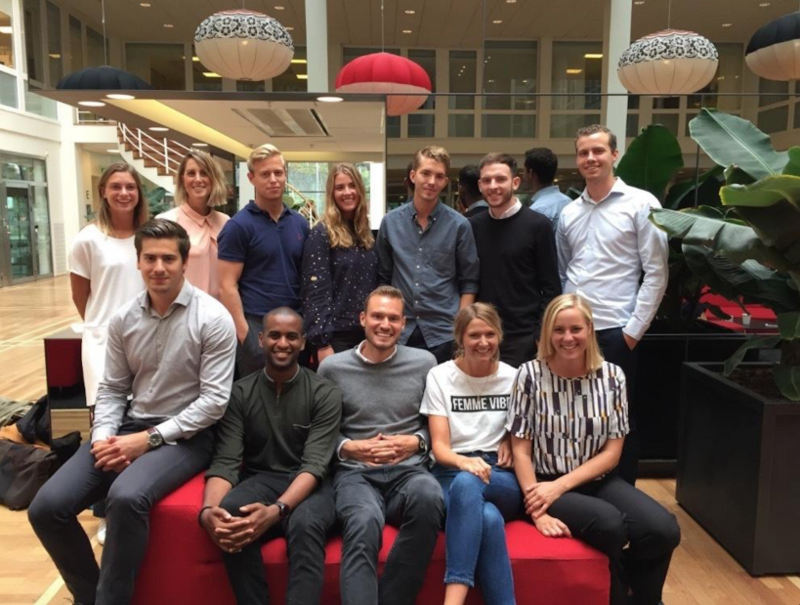 You will experience placements in Stockholm and abroad within our global organization. Do you want to develop in the area of business controlling and analysis within our Head office functions? The Business trainee program is created to develop future leaders with a great passion for business and creating the best customer offer. Are you ready to take on the challenge? 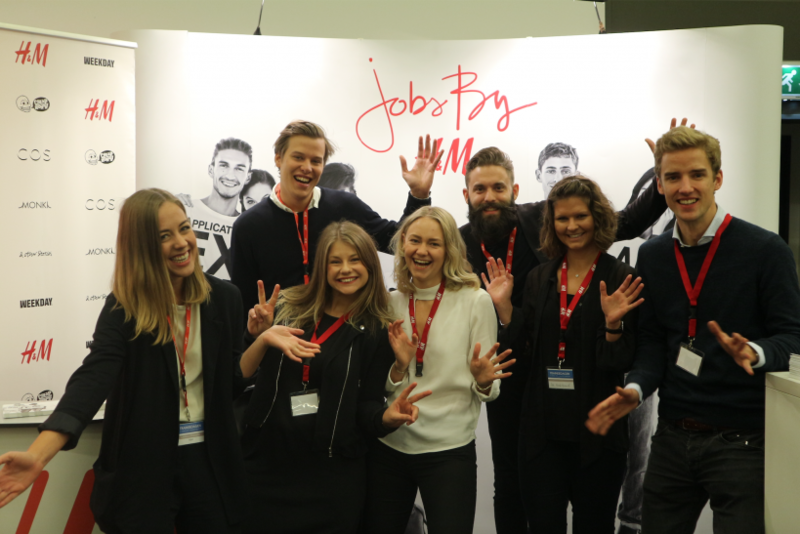 TRAINEENYHET2018-09-14, H&M:s traineeprogram startar hösten 2019 med ansökan 2 oktober 2018 - 2 januari 2019.